The United States Anti-Doping Agency (USADA) has been under a lot of criticism lately. Jon Jones recently tested for an abnormality in his system ahead of his UFC 232 fight tonight (Sat. December 29, 2018). Jones will face Alexander Gustafsson for the light heavyweight championship. However, the entire fight card was uprooted from Las Vegas and moved to California. This was due to Jones being unable to get licensed to fight by the Nevada State Athletic Commission (NSAC). The UFC moved things to The Forum in Inglewood, California after the California State Athletic Commission (CSAC) licensed Jones to compete. USADA and the UFC suggest Jones’ abnormality are metabolites of the same substance he was suspended for last year. Where da 💉💉 plug ? UFC 232 will go down live tonight on pay-per-view (PPV) from The Forum in Inglewood, California. 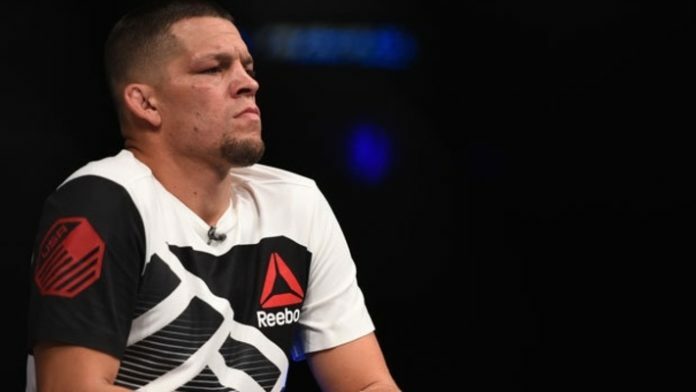 What do you think about Diaz saying USADA isn’t welcome to his home anymore?